Amazon took everyone by surprise when it released easily 100 new products last month, and while that may be a minor exaggeration, we don’t think by much. There were new updates to all kinds of products, with whole new ones being released as well. One stalwart of Amazon’s lineup is the Echo, and there’s a great deal to be had on a first-generation Echo right now. The first generation Echo may not have the improved sound quality or smarts of its predecessors, but it does have all the same Alexa hotness that we have come to expect of Amazon’s smart speakers, making this a great solution if you want to be able to control your smart home using the sound of your voice. The Echo deal we have here is for a certified refurbished model, which means that it has been tested and certified to look and work just as if it was a brand new product, which is great given the discounted price that these things are moving for. For your money, you’ll get all the Echo skills and features we love, all at a discounted price. 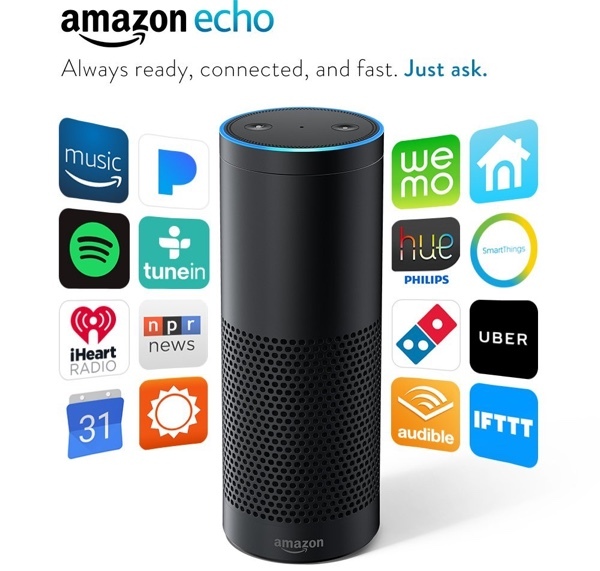 We’re huge fans of the Echo range and have them dotted around just about everywhere, and if you’re starting out on the road to a smart home or are a smart home aficionado, everyone needs more Echos in their life! 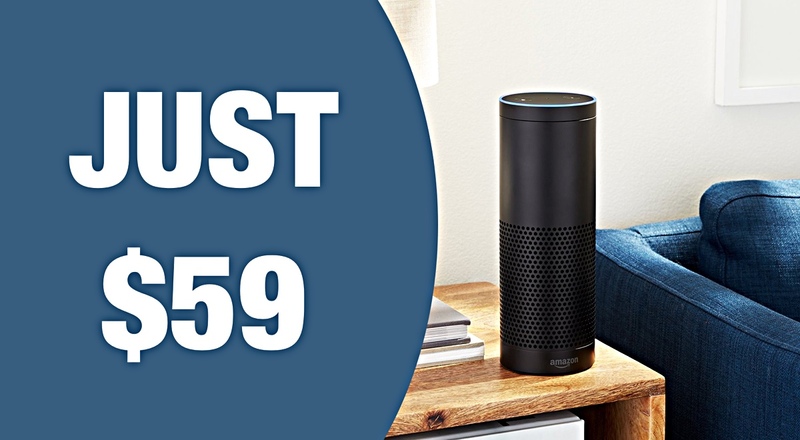 At that price, it’s almost worth using these to fill your home rather than settle for the smaller Echo Dot. In fact, that’s a great idea!